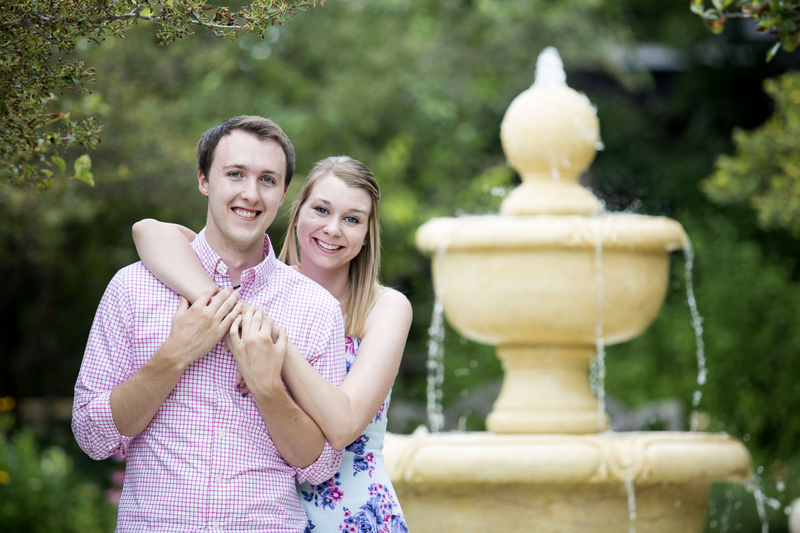 Last week I got to work with the super sweet couple Anna and Alex for their engagement session! 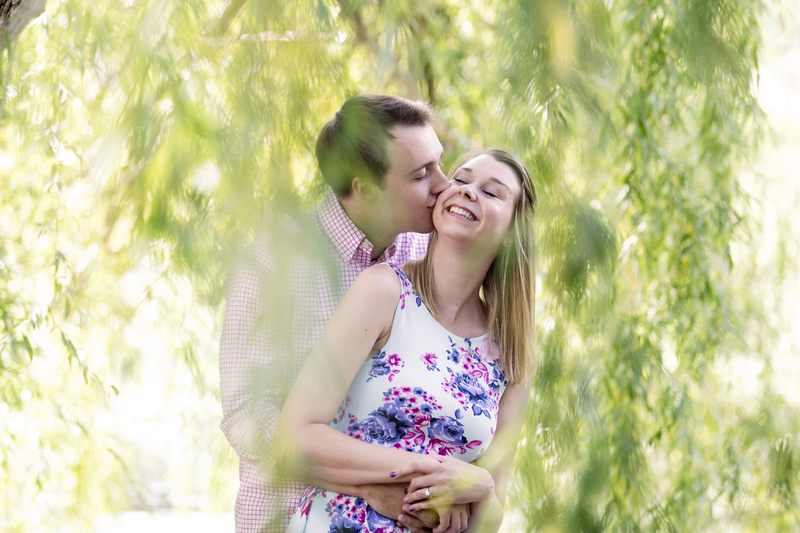 We met in Old Town, Wichita first and the next day went over to Botanica Gardens for the second half of their session. Besides being super cute and easy to pose, something that really stood out about this couple was their devotion to God. During the downtown session, I turned my back to do some ring shots and soon heard several voices behind me. At first I thought nothing of it but then I turned around to see Anna holding hands praying with two people on the street. When I asked her about it afterward, she said the couple had asked for money but she and Alex had already given away the rest of their cash earlier that day. So Anna asked if she could pray for them. I was impressed not only because of Anna’s selflessness but also the fact that she didn’t even mind taking time away from their engagement session for it. I did catch a quick photo of them praying, which is below. 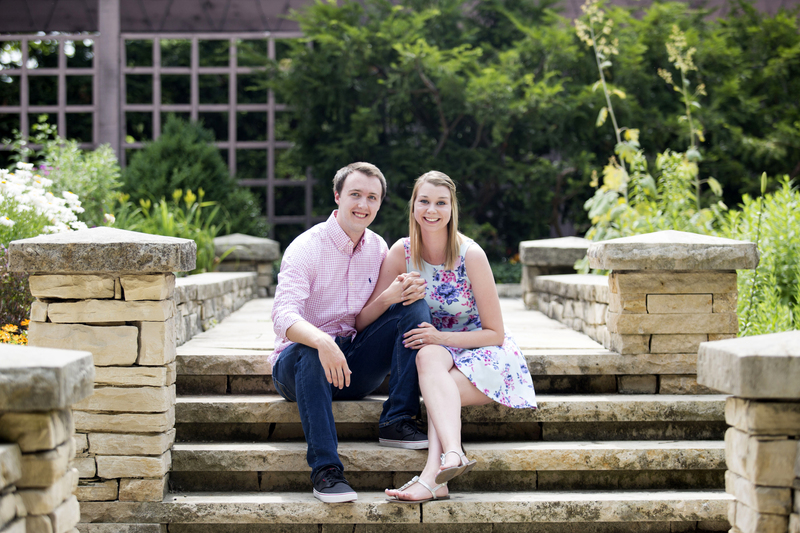 Looking forward to this sweet couple’s wedding this July! 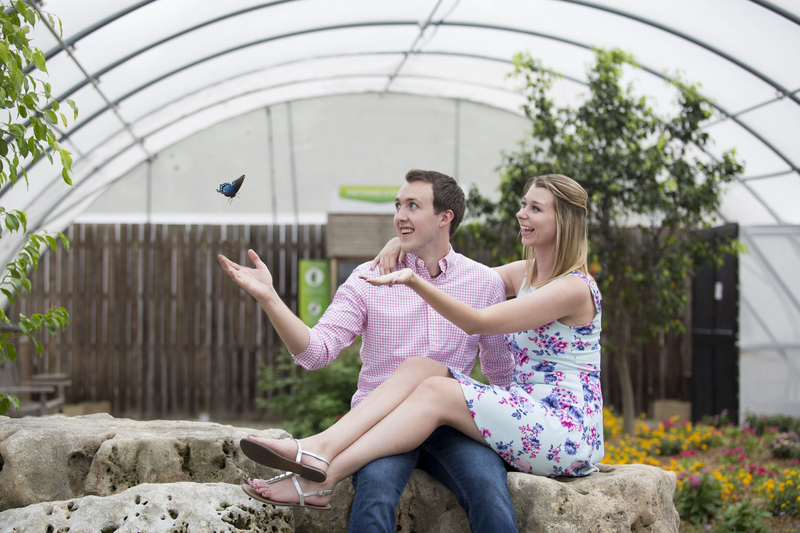 Previous Jessica and Austin Engaged!